Complete mechanical, electrical, and plumbing system design services for tenant build-out. 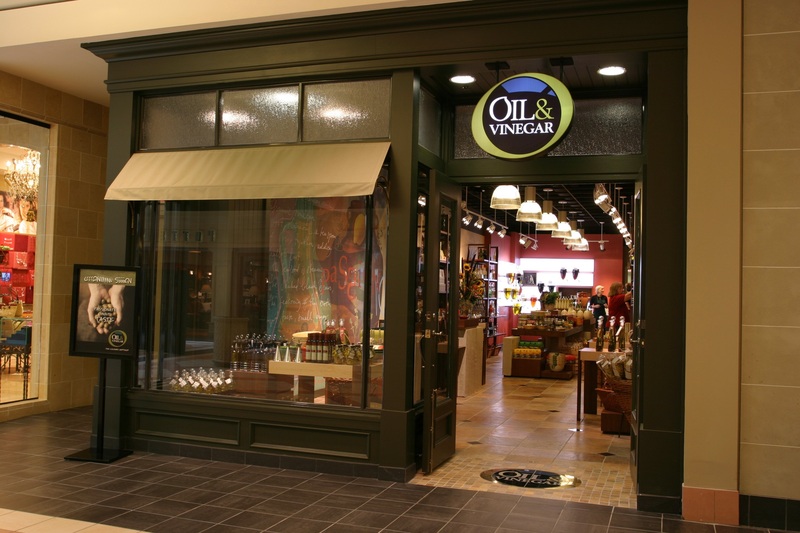 Mechanical and plumbing design services for new retail store. 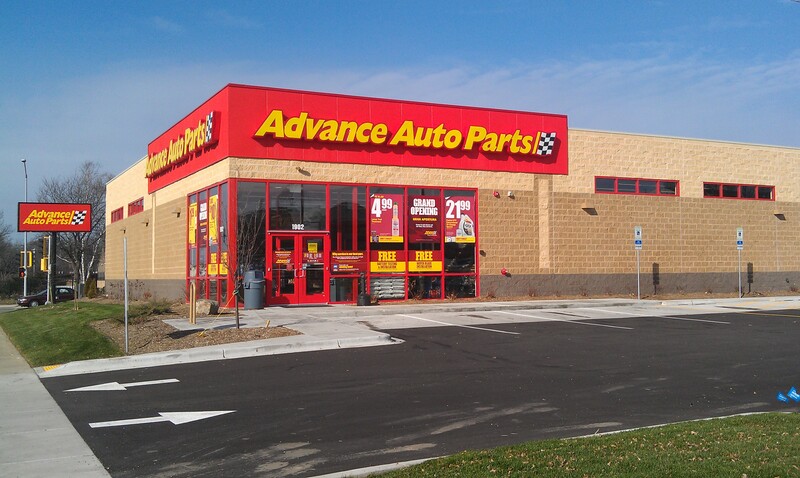 Mechanical, electrical, plumbing and fire protection design services for new retail auto parts store. Complete mechanical, electrical, and plumbing system design services for new restaurant. Serve as the mechanical supervising professional for O’Reilly Auto Parts Store development across the State of Wisconsin. Serve as the mechanical supervising professional for Dollar Tree Store development across the State of Wisconsin. 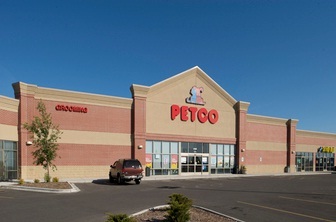 White-box mechanical, electrical, plumbing and fire protection design services for Petco Store development in Wisconsin. White-box mechanical, electrical, plumbing and fire protection design services for a 10-tenant plus 1-anchor tenant development. White-box mechanical, electrical, plumbing and fire protection design services for a two anchor tenant development.